– supportive of emotional healing processes (like heartache, grief) This is a feminine centred healing space. We focus on women’s life journeys, women’s experiences and women’s needs. The healing modality used in the Women’s Clinic is framed around interconnection with the body, the psyche and the soul. 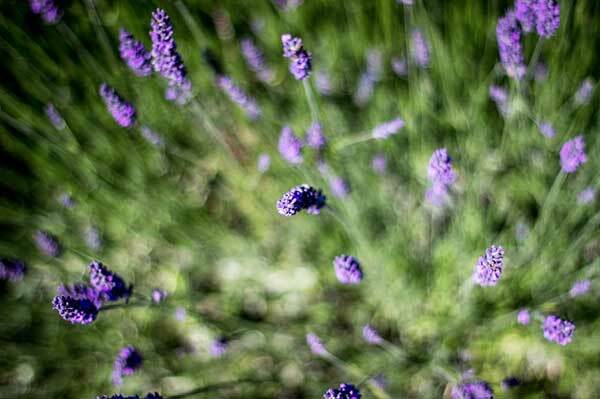 Allowing safe space to connect with the body and with what you are feeling. 1. Consultation & Information sharing: we talk about why you are here (this could be physical, emotional, soul or/and psychological reasons). You receive inspiration, education, self-care practices and personal support as needed. 2. Womb Body Therapies (each Session it will be optional how much and if you engage in body therapy treatments). The journey of womanhood is a rich one and it has become a complex one in today’s world. Rites of Passage are the phases and events in life that change us, teach us, transform us and mature us into women and into our full human capacities. The major Rites of Passage like our menstruation, our sexuality and becoming pregnant, birth and death are probably more or less clear and tangible to us all. Rites of Passage can be more than these times in our lives though, our Rites of Passage can come dressed as difficult life events, illness, changes in profession, sudden crisis, relationship issues, our bodies calling out to us in her many languages. Rites of Passage seek us through yearning for more embodiment, craving wholeness, searching for more health and vitality and opening to greater self love. Integrating difficult life events and finding new ways of relating to yourself and the world can all be Rites of Passage that are not simply events which we deal with – somehow – but times in our lives that take us to deep resources and ultimately bring us closer to life itself. Healing from many forms of trauma can be such a gateway. Resolving your own birth trauma, post birth integration or post- misscarriage and post-abortion support. Heart healing after separation, understanding past family dynamics to prepare for or cultivate a wholesome and loving couple relationship. All heart centred issues can take us on incredible Rites of Passage to the core of our hearts deepest essence. 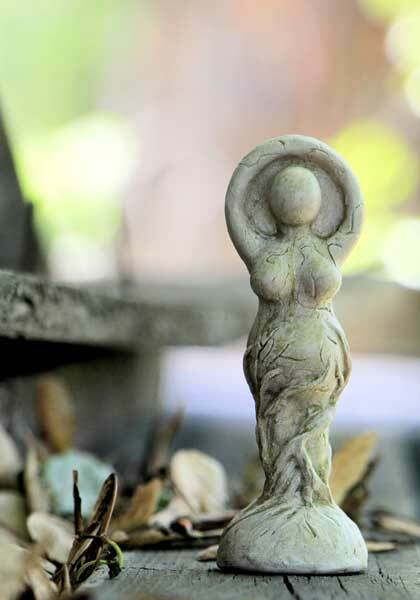 Come on this journey into your personal feminine health and healing – Rites of Passage are meant to be times of deep soul growth. my name is Jaguar and I am offering these Womb Care Sessions. 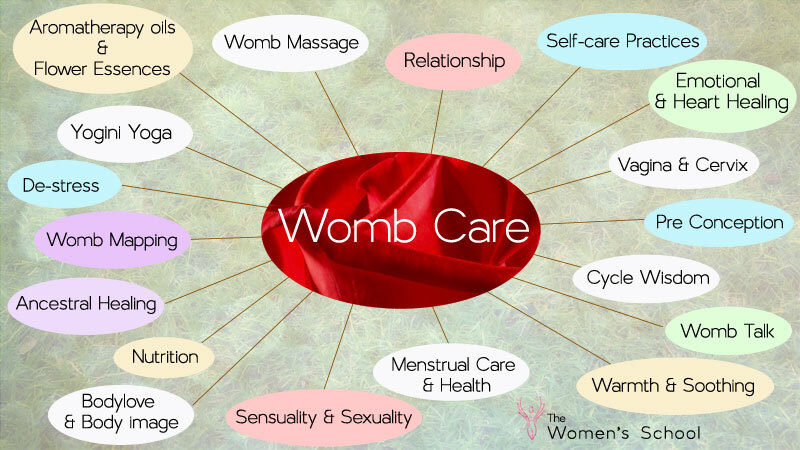 I am a professional Women’s Health, Pregnancy, Birth and Womb Care expert and create healing spaces around the important Feminine Rites of Passage. One of these is the Cycles of the Womb – our journeys of womanhood. Our wombs are so much more than “just” physical organs, our wombs are sacred spaces that hold emotional, soulful and physical stories – our stories as woman in a woman’s body. Even if we no longer have a physical womb, these elements still are alive within this sacred “womb space”. 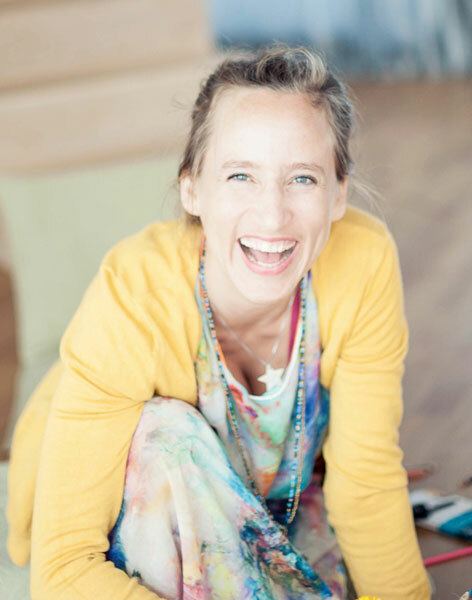 From menstruation to menopause and all the stories we live in our bodies and souls as women in between – I’d love to support your journey! Through our womb spaces we can bring so much healing and empowerment into our lives.